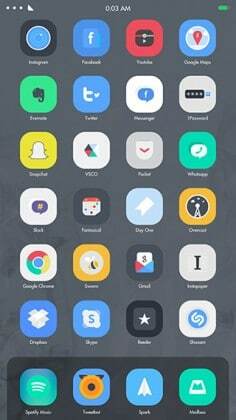 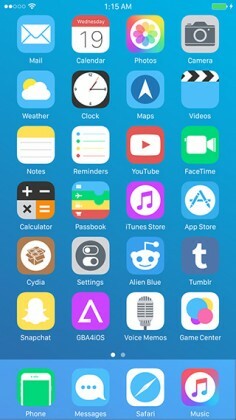 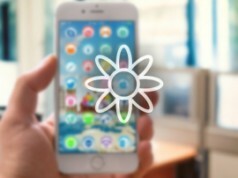 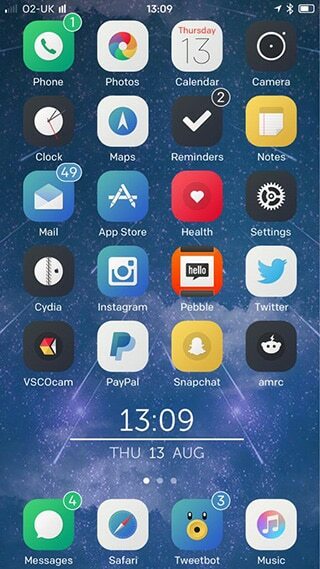 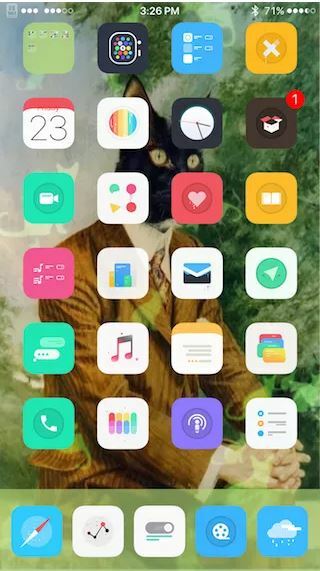 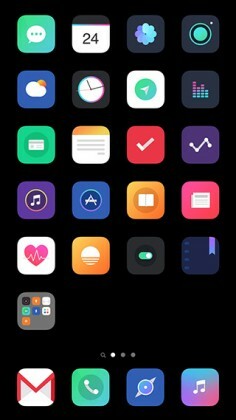 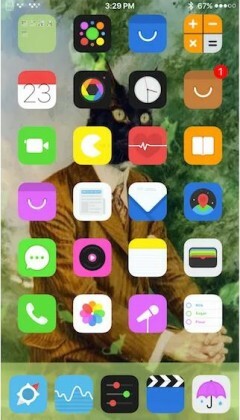 Let’s talk about iOS theme again, now jailbreakers can install various gorgeous themes in iOS 9 without Apple’s restrictions, this obviously is the main reason causing many people to jailbreak their device. 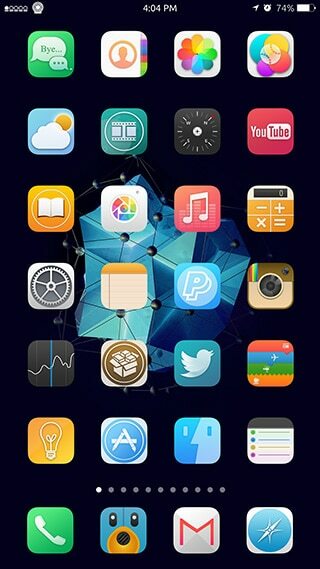 To install new theme for iOS 9, you should install WinterBoard tweak first in Cydia Store, just search it for installing. Then install your favorite topics as listed below. 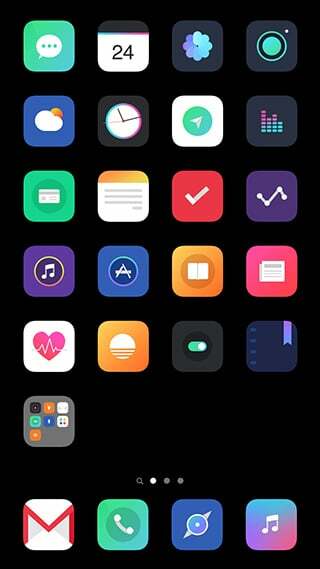 obscure theme available on the MacCiti repo. 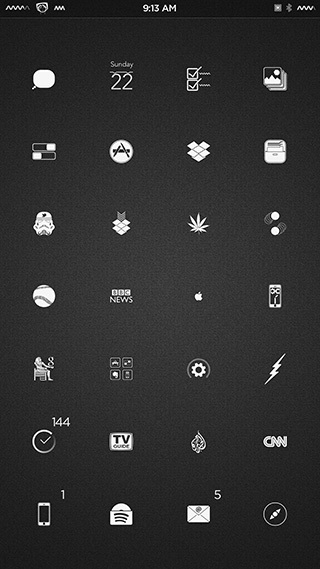 Frisk, which is translated to “fresh” in Swedish, is a theme with over 140 icons with fun shapes and palettes . 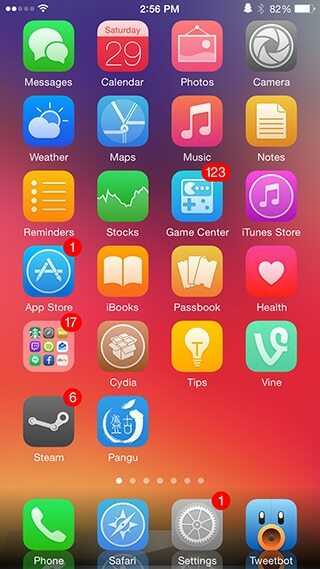 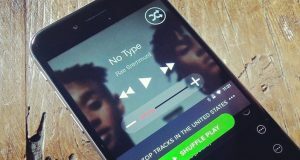 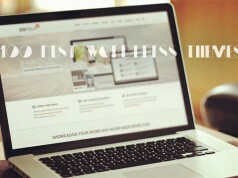 Not only that, but it also has wallpapers, a boot logo, setting preference icons, and more. 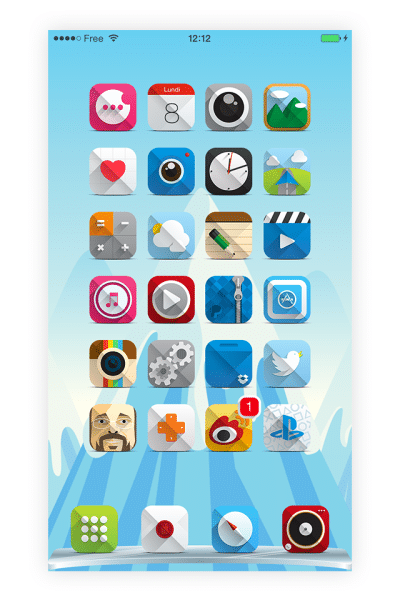 You can get it on the Modmyi repo. 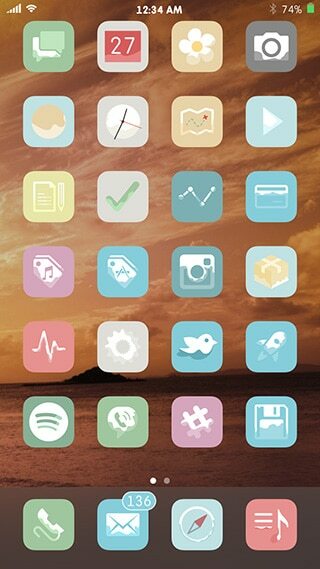 Effetto comes with some wallpapers. 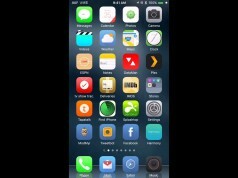 You can get Effetto for on the MacCiti repo. 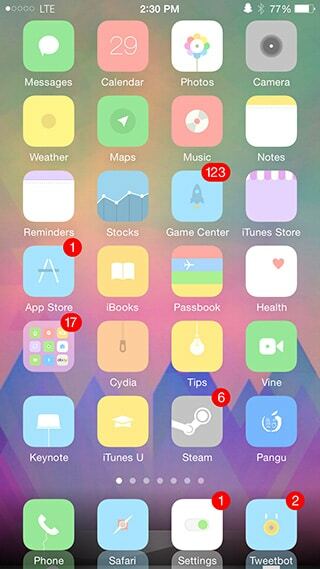 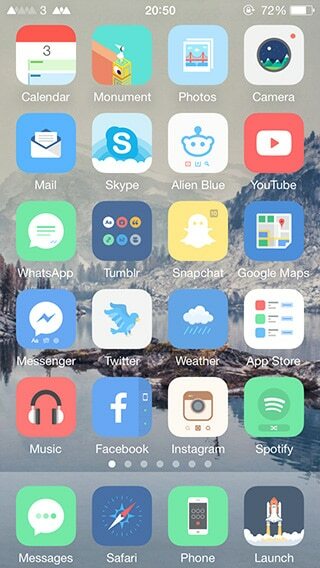 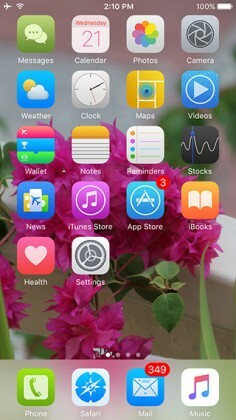 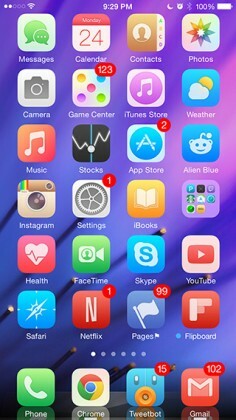 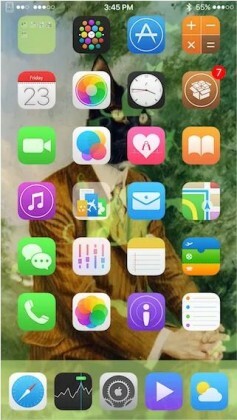 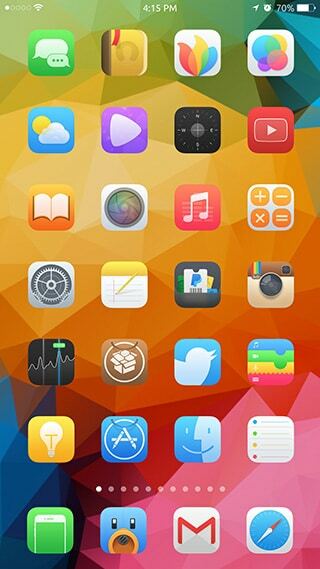 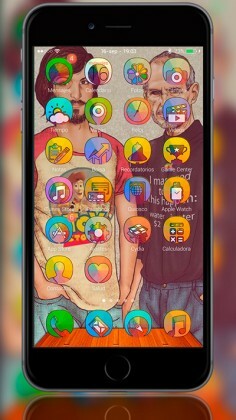 Aveya is a theme for iOS that is very bright and vibrant. The designer compares the theme to candy by being “sweet”, and I must admit, I really like it. 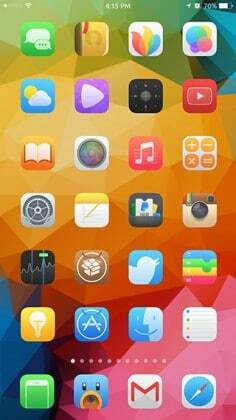 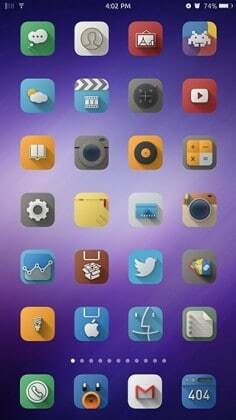 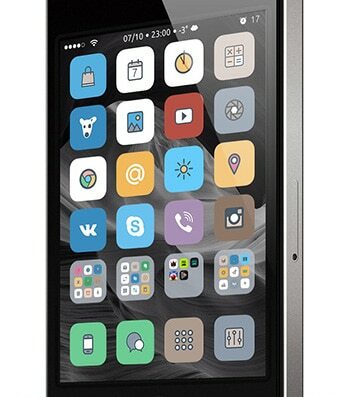 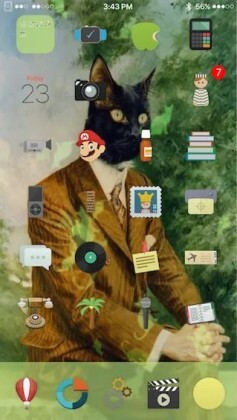 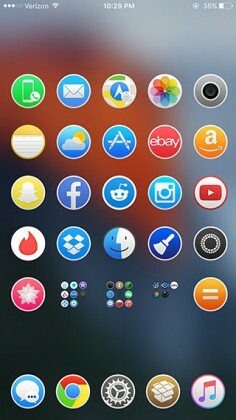 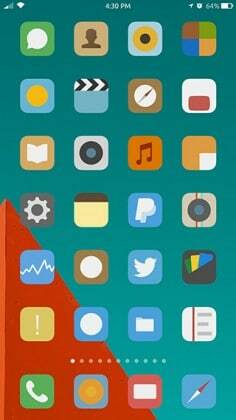 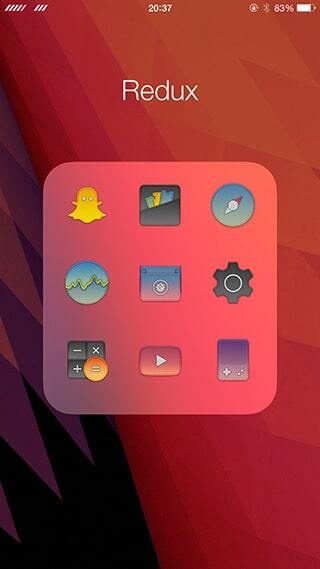 It has over 130 icons and if you want, you can get it on the MacCiti repo.